Formal and informal – that is how can bun look like. 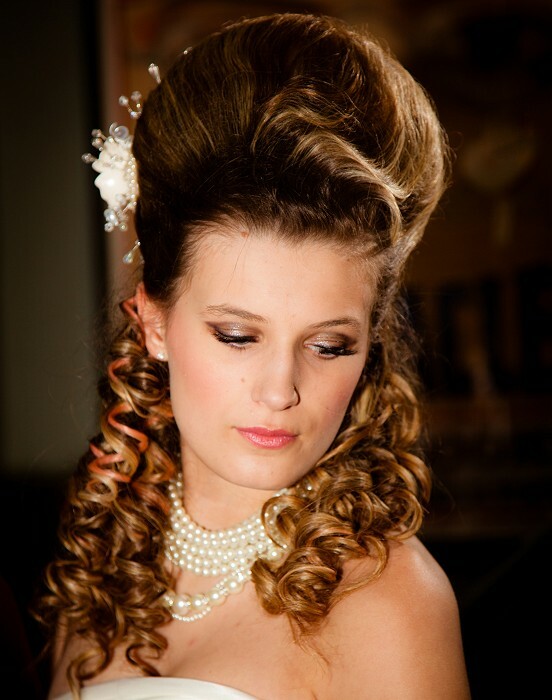 Take look at combed out hairstyles and buns in our huge photogallery of hairstyles. We are adding more one by one. Hairstyle like bun is very interesting phenomenon. You might think bun is rather festive hairstyle, used mainly for balls or for other festive occasions, but you can also comb out your hair when you go on holiday, to the beach or even if you are just bored and want to play with your hair. Versatility of bun as a hairstyle needs understanding of occasions for which is a certain bun suitable. 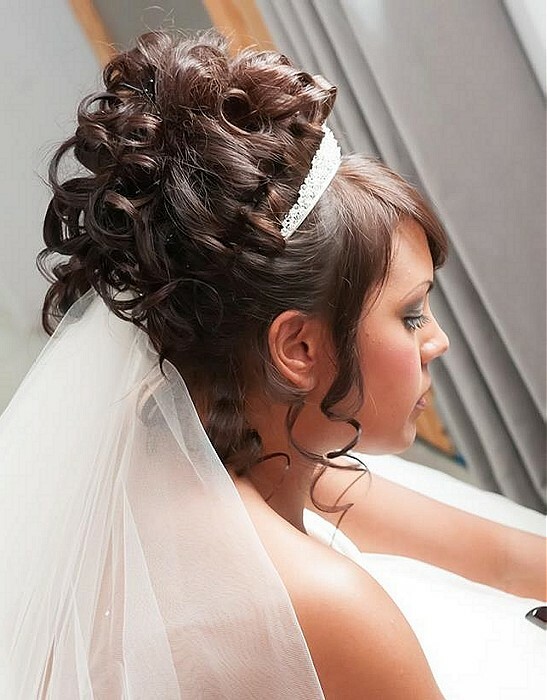 Our huge gallery of hairstyles presents you buns for every occasion. From the most festive and sumptuous – ball buns, wedding buns or even formal buns suitable for example for bussines outfits. Playful buns aren’t missing as simple hairstyles for everyday occasion, sport buns and beach buns. We will add more buns to the gallery and combed out updo hairstyles, so I believe that you will be coming back to our gallery to inspire yourself regurarly. Remember that bun is a hairstyle that you can wear for different occasions, depending on variations, use of hair accessories and styling. You just have to know which bun is suitable for your occasion. 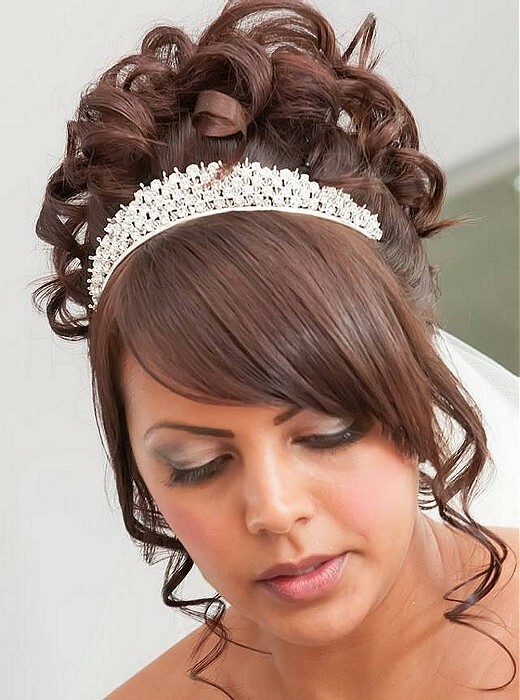 Wedding bun is used often as a wedding hairstyle. It is great for combining with a veil and other hair accessories. Accessories are almost neccesities for wedding hairstyle because wedding decoration of hair has its own specifics and you should hold on to them. Bun should be smoother as a ball hairstyle. You can be more creative with ball hairstyles. Ball buns can be decorated with jewels and hair accessories as well. They can be even more copious using fillings, hairpieces and attached plaits. 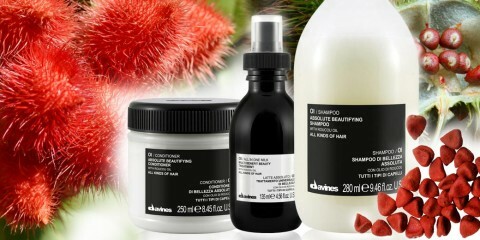 These are needed especially when you have very soft, thin or not long enough hair. 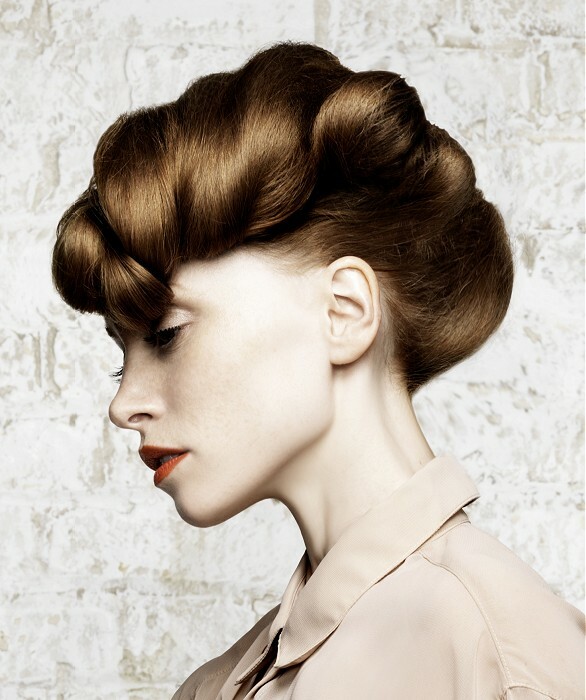 Bun can be worn as a formal hairstyle to work as well. You will look more respectable and dignified. 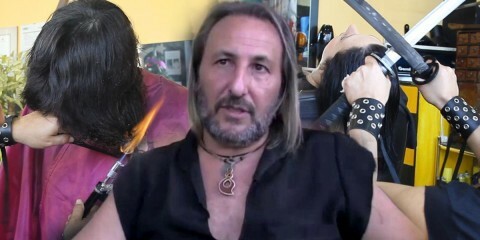 It is also great hairstyle for job interviews for women with long hair. Smooth and fixed buns are better for these occasions. Avoid negligent and loose strands. Playful and tousled bun is suitable for everyday wearing. Hair can stream around your head and you can pull out some strands and curl them. Simple bun is very useful if you have long hair. Mainly when your hair disturb you. It can be really quick hairstyle which you can do without a mirror, for example at work. You can focus better on your work withou disturbing locks. Sport bun is great for swimming pools and other places where your loose hair can turn into an obstacle. Don’t forget that bun is a creative hairstyle. 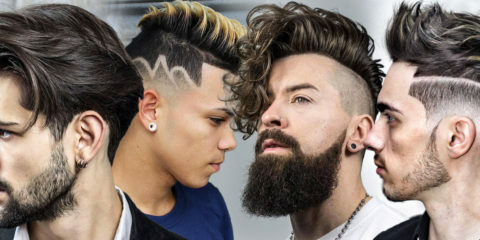 Follow new trends and try new forms of hairstyle. Combine it with partly loose hair or make it from plaits. Don’t forget about fillings and hairpieces. Combed out hairstyles are practical when your hair aren’t 100% and you don’t have any time for washing them. Bun can hide these imperfections and nobody will see the compromise. Really good bun sustains and resists even if you for example lie down. This is ectually one of the ways how to make gorgeously playful hairstyle with tousled bun. Try sometimes. Comb out a bun in the evening, go to sleep and you’ll see how gorgeous it’ll be in the morning. Your bun has to be resistatnt enough to be worn the next day. Be careful with your haircut! If you are used to wear a bun point it out when you are at the hairdressers’. You might not be able to comb out a bun with a new haircut.